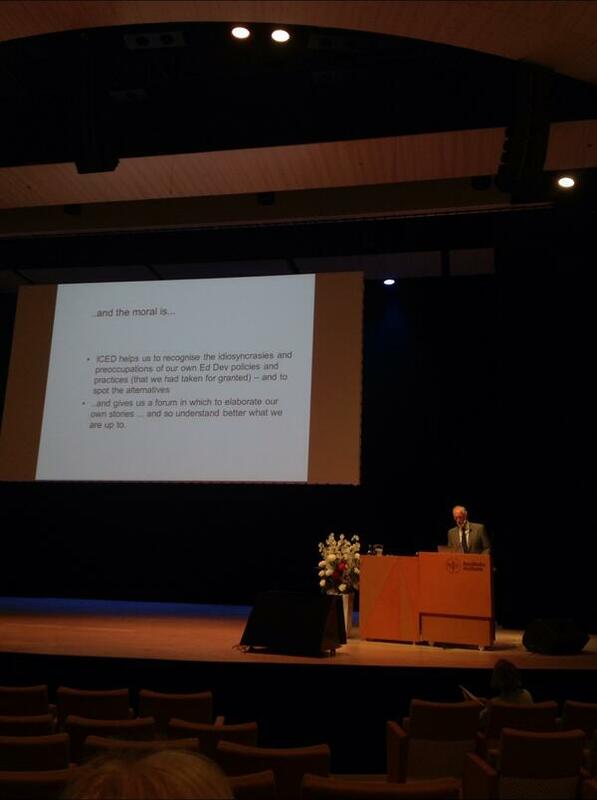 The ICED2014 conference takes place in Stockholm. The keynote has been given by Graham Gibbs which makes it really clear what ICED is about; see photo here. Existing teaching practices, traditions, habits... are non-reflective, they are "taken for granted". Educational developers need to be aware of alternative practices, says Graham Gibbs. Read also the Twitter hastag #iced2014 for further information.